Serving thousands of pizza places across the country for over a decade. Just What is My Pizza Protector? 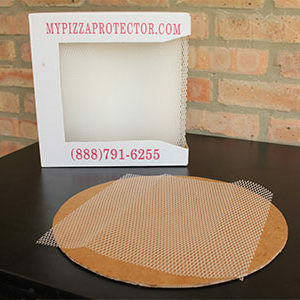 For over a decade My Pizza Protector has supplied pizzeria’s all over the country with a specifically FDA approved designed plastic screen. 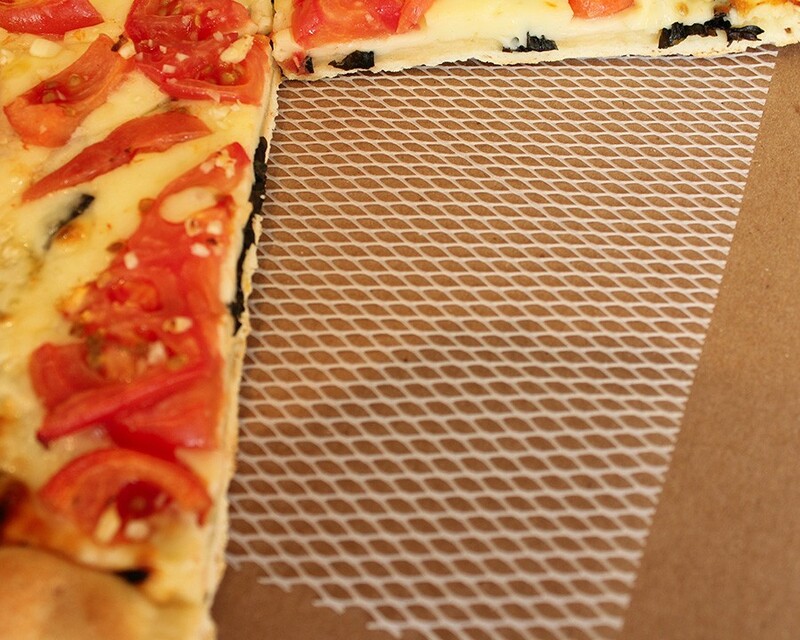 Our screens are manufactured in a food safe, clean room environment. We only use a clear virgin food safe plastic. We never use recycled plastic.